Some may say it is risky tinkering about with a star formula, but I’d say it’s simply keeping up with times by updating formulas and making sure the products keep up with the latest in research and technology. 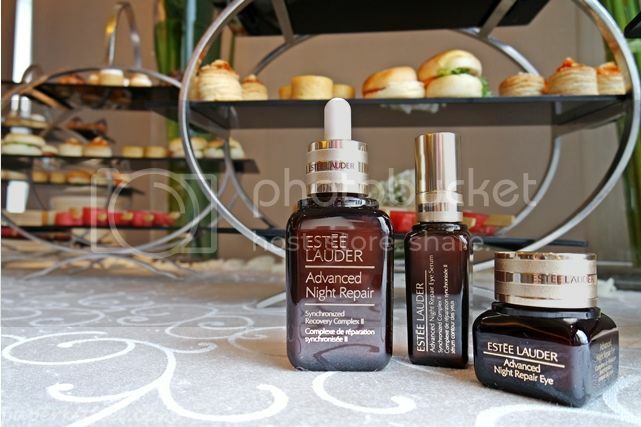 Tested and proven, Advanced Night Repair dramatically reduces the look of all key signs of aging. 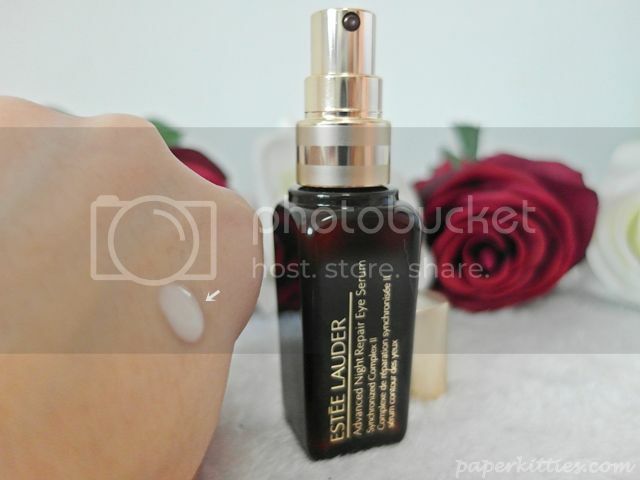 With Estee Lauder’s exclusive ChronoluxCB™ Technology, it maximizes the power of skin’s natural nighttime renewal by helping skin cells to purge and repair its internal debris. 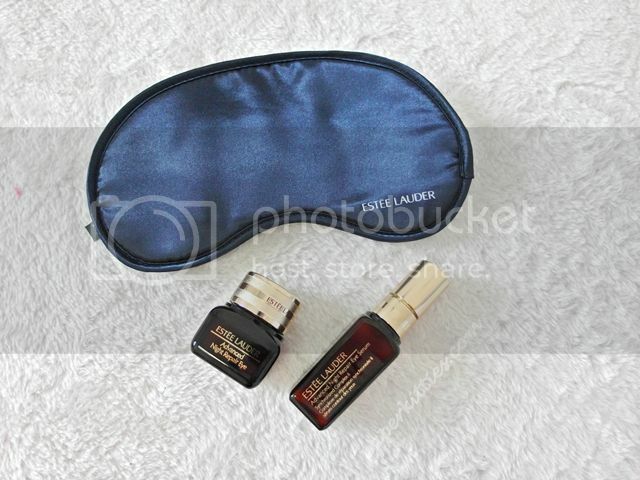 Well to be honest, you can choose between the Advanced Night Repair Eye Serum or Gel-Cream. They have the same benefits and therefore there is no need to layer them together.. more of a personal preference I guess? Advanced Night Repair Eye Gel-Cream has a much more creamier texture and I like to use it at night along with my heated eye mask to pamper my strained eyes after a long day of staring at the computer. The product isn’t too heavy and can also be used during the day as well (I’ve tried it and it doesn’t even cake my eye makeup), it glides on my eye area smoothly, giving a silky feeling with a slight tingling sensation. 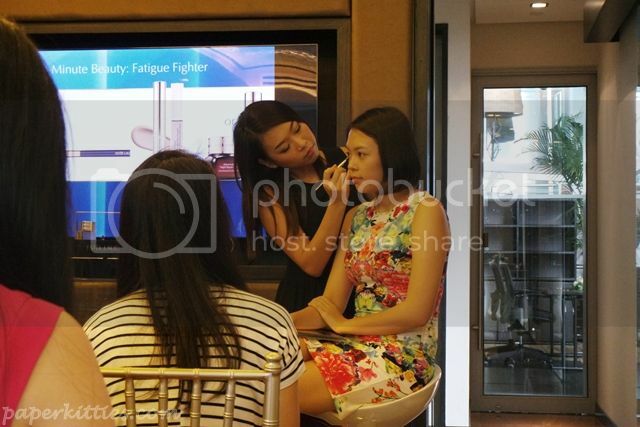 I particularly like how instantly hydrated and refreshed my tired eyes always feel upon application after a long day. 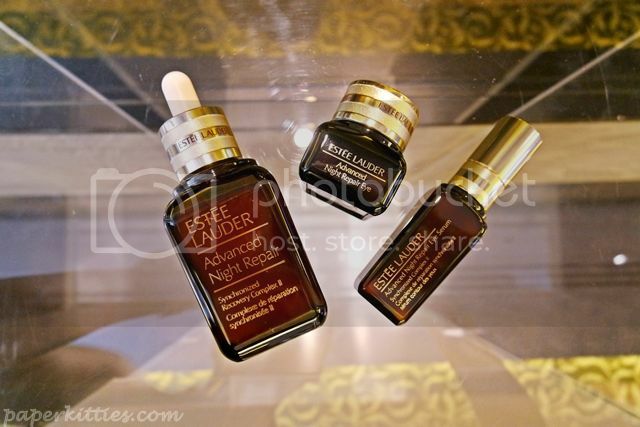 I tend to use the Advanced Night Repair Eye Serum during the day as it can also be used for layering (think Estee Lauder 3 minute Beauty Trick“). You can mix your concealer/highlighter with the serum during midday for touch-up to hydrate your eye area without leaving weird dry patches; and if you want more coverage, simply reduce the serum amount. Overall, this silky texture is really lightweight and absorbs super fast into my eye area. In fact, if you find it too light, you can even combine it with another eye cream of different benefits (eg. 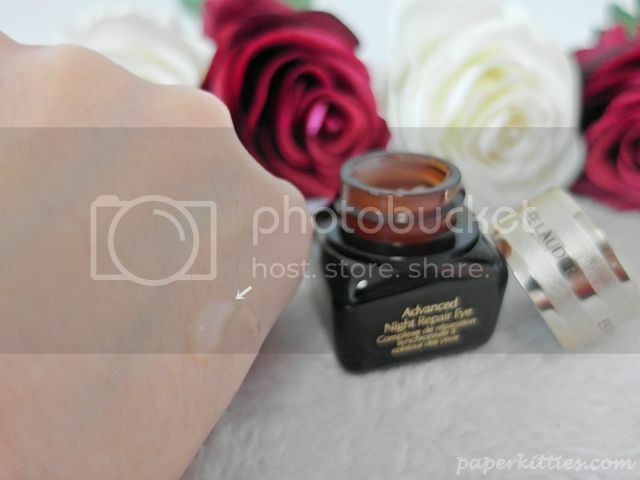 lifting eye cream)! I’ve just started using this range religiously and am already pleased with how much brighter and less fatigued my eyes look these days. 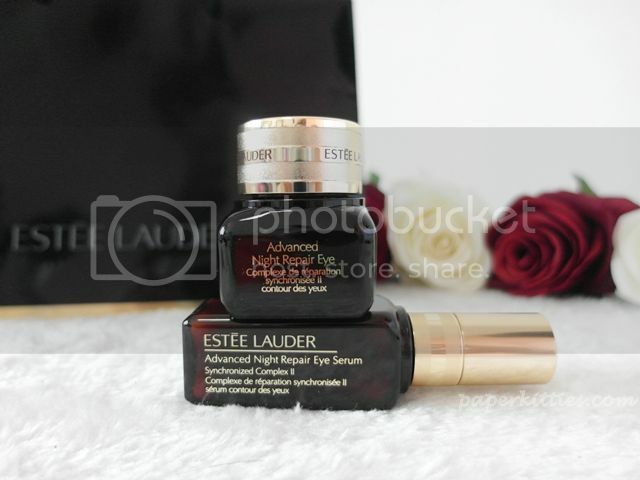 Am also considering on investing in the highly raved Advanced Night Repair Serum real soon ♥ Anyways… If you can’t wait to try out, simply hop on over to www.esteelauder.com.sg/anreye for a 5-day Trial of the Advanced Night Repair Eye Serum!